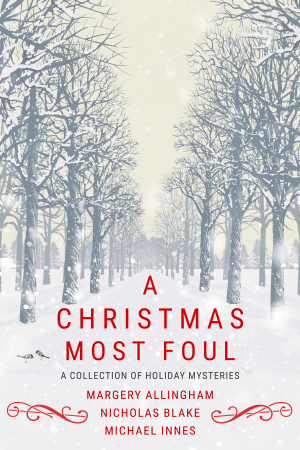 A charming collection of Christmas stories from the very best in Classic Crime. From a tightly-plotted Christmas mystery to a cosy country house murder, these holiday tales are perfect for snowy days and fireside nights. 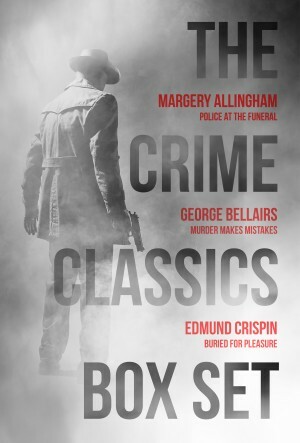 Including two Christmas short stories from Queen of Crime, Margery Allingham, and two novels from Nicholas Blake and Michael Innes, this is the perfect box set for fans of traditional British crime with a festive twist. This box set includes ‘On Christmas Day in the Morning’ and ‘Word in Season: A Story for Christmas’ as well as Thou Shell of Death and There Came Both Mist and Snow.